Yogi Bear™ is not hibernating! Call us at 1-800-462-9644 if you would like to purchase something for a birthday, Christmas, or special person. 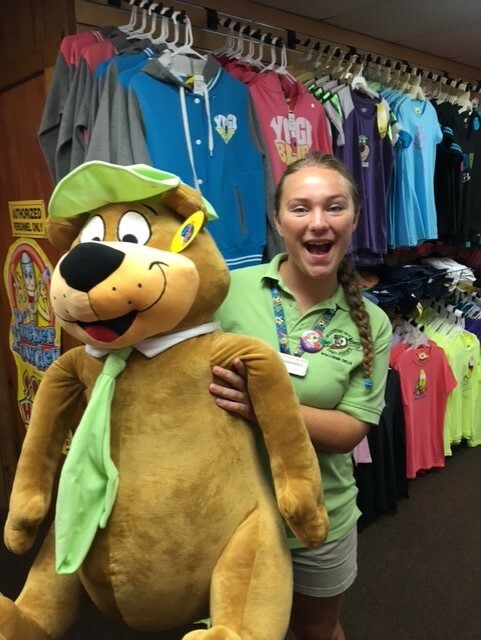 We have a large selection of Yogi Bear™ custom made gifts and souvenirs. We will be happy to ship to you! 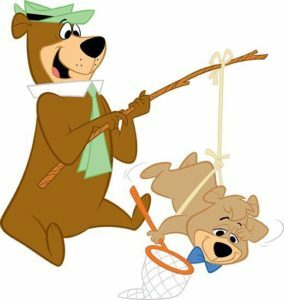 STUFF A BEAR – AS IN YOGI BEAR™!! Create your very own Yogi Bear™, Boo Boo™, or Cindy Bear™ stuffed animal. Stuff your bear, give him or her a heart, and receive a birth certificate for bringing your bear to life. 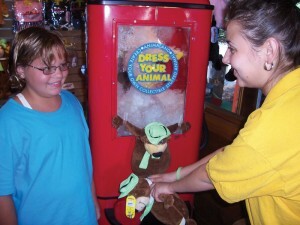 You’ll discover a new friend to take home exclusively at Jellystone Park™!